Enjoy some junior or adult coaching in the beautiful surroundings of Eaton Park, one of the most historical parks in the city. Located just outside the city centre, in the golden triangle, you will find Eaton Park very accessible with ample parking. The Eaton Park Coaching Programme is part of the Norwich Parks Tennis scheme in partnership with Norwich City Council and the Lawn Tennis Association. 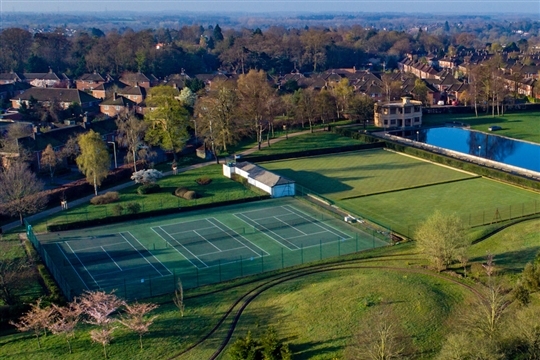 It is also possible to join the club for only £30 per household, meaning you can book courts and play when you want. The Eaton Park Coaching Programme has over 200 players of all ages and abilities attending every week, including in the evening underfloodlights.